I’m humbled and grateful for the invitation to launch Ann’s book. 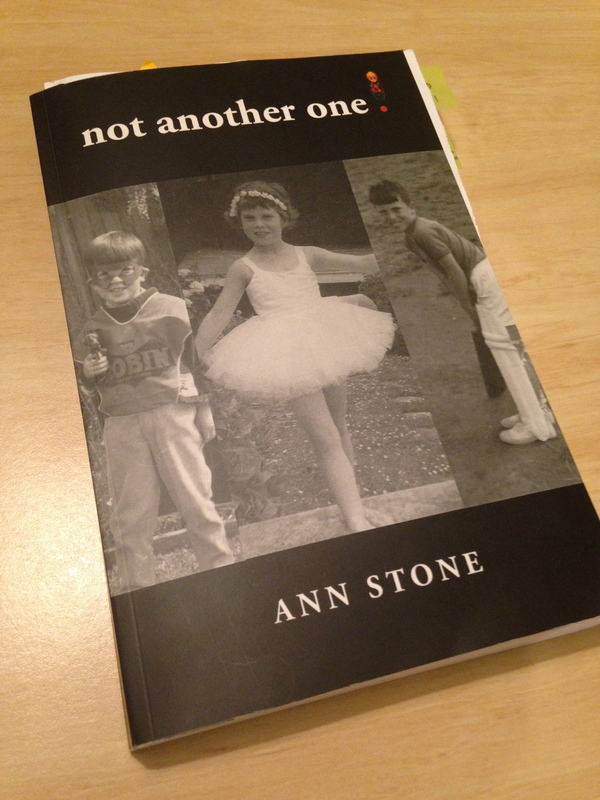 I’ve known Ann and the Stone family pretty much all my life – in fact, I bob up on Page 3 of the book (before both Don Bradman and Ronnie Biggs) – and Ann and Ron have been among my parents’ greatest friends. Like everyone who hears the stories from their frequent travels, I’ve harboured a degree of envy. Most of us will never get to half the places Ron and Ann have visited. It’s been great fun reading about their 40 years of travelling the world and I congratulate Ann and the publishing team at Makor and the Lamm Jewish Library that has edited her diaries into such an attractive read.